With the Mark53 analysis, our company is making available a precise p53 gene test, which – for the first time – establishes the prerequisites for a broad clinical application of this biomarker. For the question, as to which patient responds to a cancer therapy and which does not, is a crucial one! We wish to pave the way for an efficient cancer therapy and continue to guarantee research that is independent of the pharmaceutical industry. 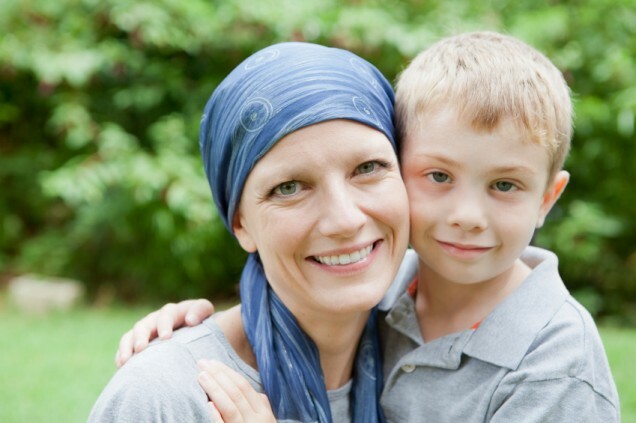 Standard chemotherapy does not work as a standard instrument for all cancer patients. A targeted therapy for a few does not offer a solution either. In order to truly personalise the cancer therapy, it is necessary to have a powerful global marker – one that is able to answer the question as to which cancer therapy works for one patient and which does not. A marker of this kind requires an absolutely precise marker test. The good news is: MARK53 represents both.